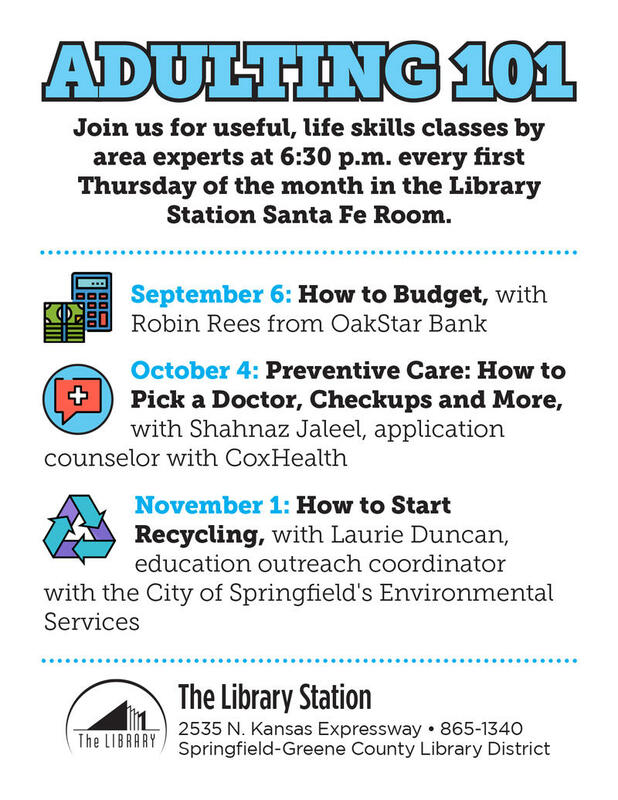 The Library Station in Springfield is holding a series of classes called “Adulting 101,” and they’re drawing people from all stages of life. 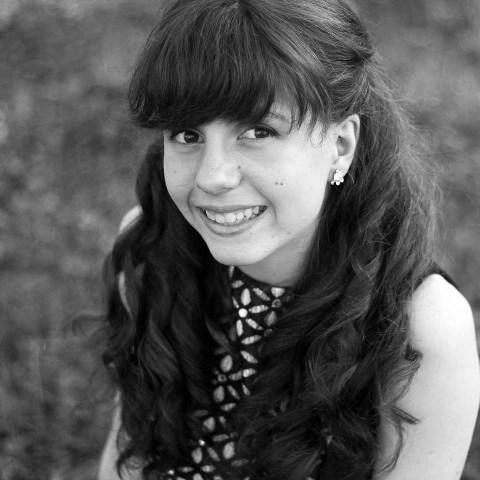 Paige Harp, a youth services associate with the Springfield-Greene County Library District, designed the classes for her teens as they transitioned out of high school. But, when the district needed more people to attend the classes, it opened them up to all ages and was surprised to see both young adults and senior citizens show up. Not everyone keeps a pet tiger or mountain lion as a house pet. But an animal refuge in the Ozarks says there are some people who do—and that's why it’s asking members of Congress to protect these big cats. The Big Cat Public Safety Act would ban any lay person from breeding or possessing prohibited wildlife species, which include tigers, lions, cougars, and other big cats. Turpentine Creek Wildlife Refuge, a big cat sanctuary in Eureka Springs, Arkansas, is pushing for this federal bill to pass. Lisa Brinker heads up the online advocacy program there. When kids go back to school, many times they are eager to show off their back-to-school outfits. However, there are some kids who are not so fortunate. Several local PTAs have banded together to create a clothing bank for those who can’t afford new clothes. The PTA Clothing Bank is inside the Study Alternative Center at 2343 W. Olive Street in Springfield. It’s open Thursdays from 2:30-5:00 pm, and one Saturday a month from 9 to 11 am. 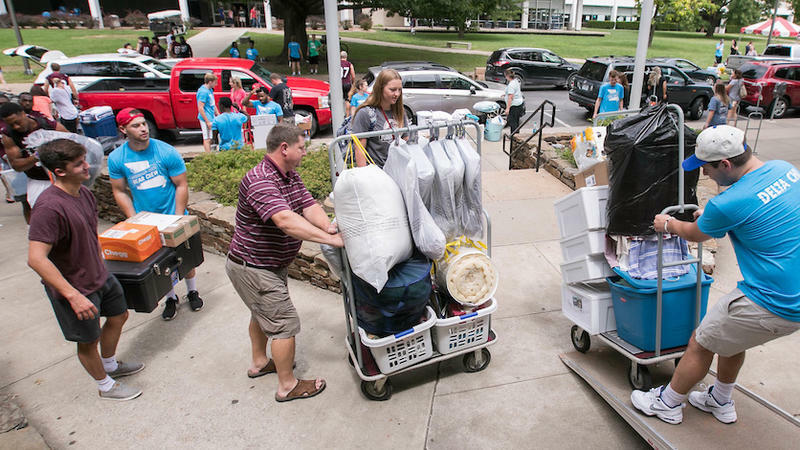 As college students flock to Springfield to start another academic year, Missouri State University has several events lined up for those students and their parents. The official move in day for residence halls is Friday. So is Playfair—that’s a high energy, team-building experience at the Allison Fields. While the students are out there having fun, the parents can relax at the President’s dessert reception. 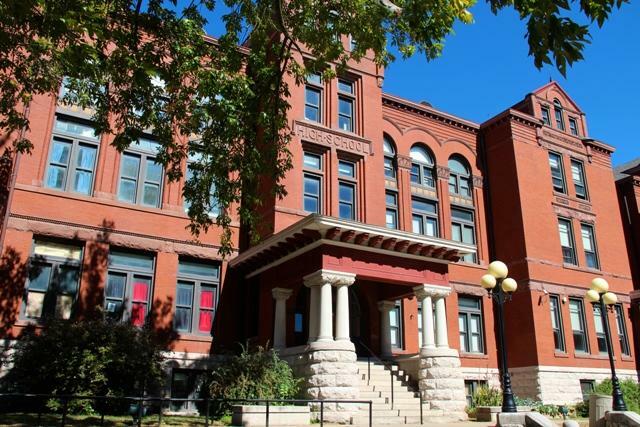 The Springfield Metropolitan Bar Foundation will host a Mini Law School this fall, where community members can learn from lawyers and judges in the area. Throughout the five sessions of Mini Law School this September, members of the public can study up on a wide range of topics. Lectures include estate planning, juvenile law, or the United States Constitution lecture taught by Thomas Strong.